The division of real estate assets can be one of the more anxious phases of any divorce. It is critical that these assets be valued accurately. It is equally critical that the appraisals being relied on for the asset valuations are deemed to be credible by an arbitrator, master, or judge. 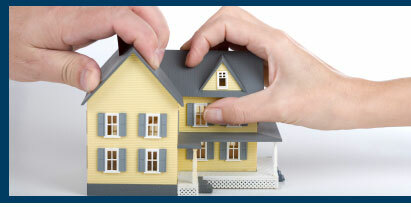 You can rely on James Dougherty Appraisers for your divorce appraisals. We provide pre-trial and pre-deposition consultation when needed. We provide current and retrospective valuations when needed. We cover the Philadephia metropolian area, and Southern and Central New Jersey.